Do it for you…..Do it for them! Did you know that according to a study in The Lancet Diabetes and Endocrinology journal, when your BMI is 30-35 it can take 6 years off of your life? And, did you know that when it is 35+ it can take 8 years off of your life? Eight YEARS? We have a current patient that started at a BMI of 46…..He is now at a 30 and has lost 136 LBS. Have you ever wondered what your number is? The truth is that many people have lost control and don’t realize what has led to their weight gain. They have created many bad habits and need help to be EMPOWERED to regain control of their life. People quickly forget how it feels great to feel great….to feel ALIVE! People don’t give any thought to the effect that carrying around all those extra pounds have on your body and on your loved ones as well. It’s simple……..BMI up….life expectancy down! Utilizing DNA testing The Lifetime Metabolic Program creates a program that is specific to you. We then coach and support you to create new healthy habits for an entire year and beyond depending on your needs. 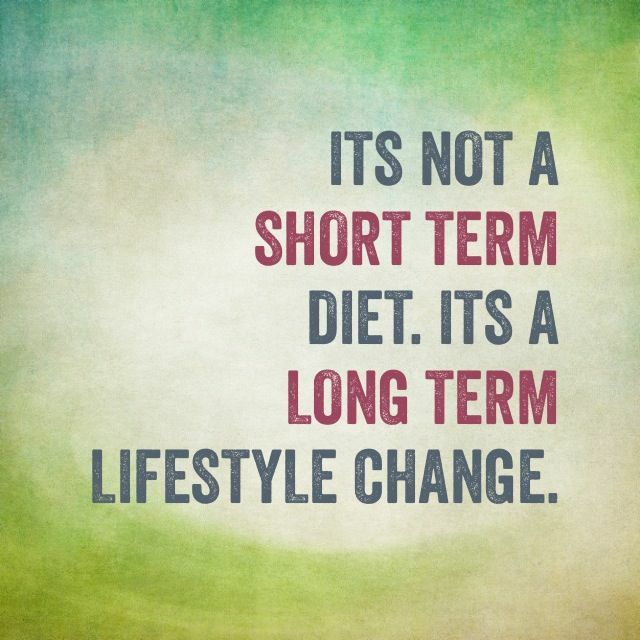 Is it time for you to make a change? DAY ONE. ONE DAY…YOU DECIDE!